Why Should Indie Bands Use Social Networks For Marketing? Independent bands and unsigned bands need the most exposure as possible to gain a following, which comes with a dominant online presence. How do I get my band’s Web site links on the first page of Google, Bing and Yahoo search engines? 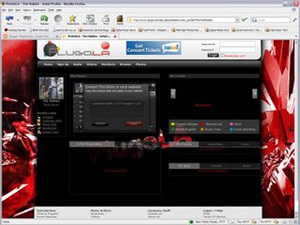 Create profile on solidified social networks and start-up social networks, but make sure to use your band’s name in the URL name (www.socialnetwork.com/bandname). Why should I use other sites, besides the major ones that are known like Myspace and Facebook? How Do I Advertise My Freelance Business? Overseeing the expansion of your business name is not as hard as you think. 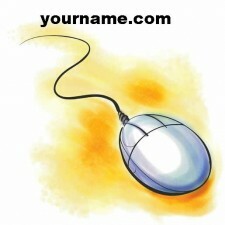 Marketing your name has become interactive and the internet is a great place to launch your presence. The first thing your business should invest in is a company Web site. Producing a link to associate your name to is the best move you can do right off-the-bat. I recommend that you create a site, because you can control the content on the site and the appearance. There are no terms or regulations that your business is subjected to. Also, you can be sure that your site is utilizing search engine optimization techniques. 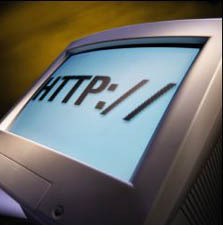 Independent artists need to purchase their own Web site domain name. This is imperative for indie artists, because the link to their site is what they need to employ in order to utilize search engine optimization. For example, their Web site link needs to be posted on other Web sites, forums, blogs and message boards. Basically, this is similar to posting flyers all over the cities where they are playing shows. Every flyer seen and picked up is another potential fan that the band attracts. By applying this method, indie artists are strengthening their page rank status, according to search engines. The artist’s Web site is more likely to be on the first page of searches when a person types in the artist’s name in a search engine such as Google, or Yahoo. The site’s content needs to be designed with keywords, so search engine crawlers can efficiently index the site. Of course, more occurs behind the scenes when designing a site to utilize SEO. An important fact that artists need to realize is that they are free to manage the content that is applied to their site such as: updates, the design and the merchandise being sold. The content is regulated by their own standards, period. Online marketing has become the superb way for independent artists to get their name known around the world. The most popular way, which is setting up profiles on social networks, is also a negative way to fund an indie project. The artists do not understand that social networks they sign up on are just for marketing purposes. 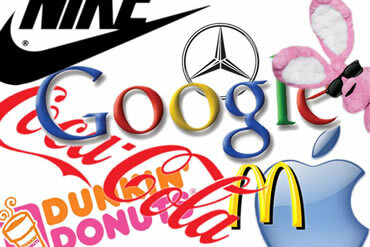 Everything they create on their profiles is regulated and are based on corporate standards. For instance, a Myspace profile can only be setup under the standards of News Corp. News Corp. has the ability to delete any profile that does not meet their regulations. All the time and effort that an indie artist/band puts into a profile can be removed based on their rules. What are other advantages of owning a web site? Advertising. Why not try to get advertising, or sponsors for your own web site? Just think about who gets the advertising money for the time and effort a band spent on completing a social network page. This type of move should especially be made for bands who receive many hits on Myspace and Facebook.